Supposing you're taking a break from Thanksgiving feast preparations to dink around on Facebook-- or perhaps you're resisting the urge to hit the Amazon website because you already feel the Christmas shopping pressure building. I have good news for you: five book recommendations for the foodies in your life! But before you click over to Amazon to to purchase them, consider stopping by your local University Book Store Bellevue this Saturday, 11/29, from 2-3pm. It's Small Business Saturday, and I'll be hanging out there, matching people to books, signing my own, and helping to pump more dollars through our local economy! (Yes, I have heard the argument that Amazon = buying local for those of us in the Seattle area, and therefore I have been known to support them, too. Wink wink.) University Books offers free gift-wrapping and US media mail shipping, so you come out pretty even. Best Foodie Memoir. 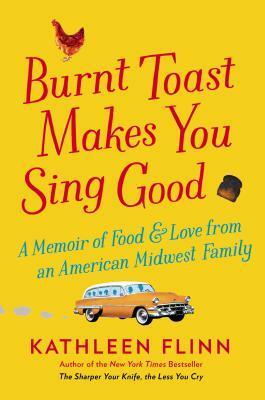 This goes to Kathleen Flinn's charming Burnt Toast Makes You Sing Good. This delightful, funny, moving book covers several generations of her Michigan family and includes some tasty recipes. Flinn is a Seattle-area author, and I also loved her The Kitchen-Counter Cooking School, having recommended it on this blog in the past. Best Justification to Skip Processed "Lowfat" Food and Resume Butter and Bacon Consumption. There's been a wave of these books recently, and I found this one a well-written, thorough representative. Basically, the evidence against saturated animal fats has been overturned, especially since the move to vegetable oils and carb-substitutes has resulted in health consequences of--err--epic proportions. Best Perky Book about the Environment. Imagine! Rather than gloom and doom, someone offering solutions and hope. 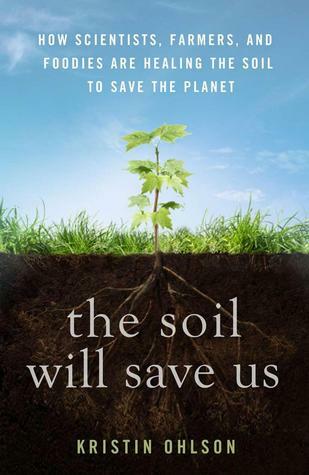 And it all has to do with the soil farmers make(!) and use. I loved this book and wanted to give it to every farmer I know, including my husband, the front-yard farmer. The very good news: rich topsoil does not take gabillions of years to make, as I'd thought. 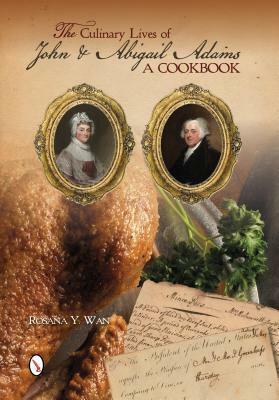 Not only does it contain food-related excerpts from the Adams' letters, but author Wan has combed through period cookbooks to figure out what they were eating, and we get pictures and recipes as well! So if this was the year you were finally going to try making an Election Cake or Fried Smelts & Herrings, this is the cookbook for you. And lastly, Best Foodie Book for the Bathroom Reader. 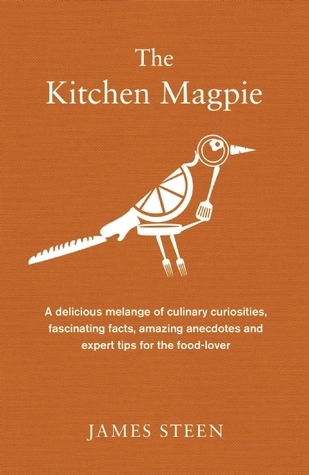 If your foodie isn't much for losing himself in a good book, this might be more his speed: quick, fun facts and anecdotes about food, cooking, and the kitchen. Kind of a Schott's Miscellany for the food world. There you have it--half your Christmas shopping done. Because who doesn't love food? If, by chance, you were interested in categories for less foodie-oriented readers on your list, check out my general Best Books for 2014 post from my Books and Beyond blog here.